We are a web design agency providing various website design, CMS, CRM, and eCommerce solutions. We are based in Brisbane, Australia. 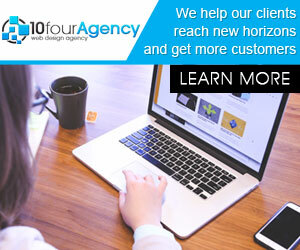 Ten Four Agency was founded in 2001. 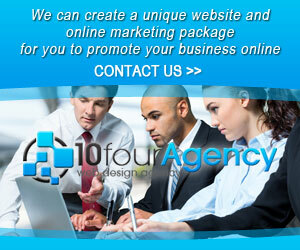 We specialize in providing our clients with functional, well designed and affordable websites. We discuss with our clients to understand their needs. We work hard to provide the best website solution for our customers. We understand business and know what it takes to be more productive. We design websites in such a way that it creates tangible results for the company. A website is vital for any organization today. It carries your reputation. It is the platform through which you can interact with your customers and share your product and service offerings. It is an excellent tool for promoting brand image. Besides designing your website, we provide digital marketing solutions for your company to grow. Call us for an appointment with our consultants today. They can create a unique website and online marketing package for you to promote your business online. Why is it so important to have a mobile-friendly design? Ten Four Agency powered by WordPress | 2012 - 2016 Copyright.